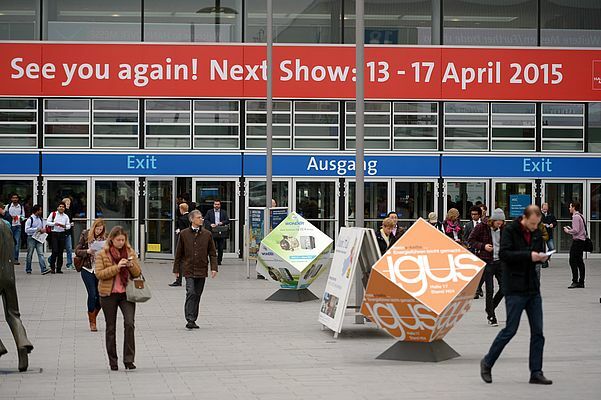 The world's leading trade fair for industrial technology is staged annually in Hannover, Germany. The next HANNOVER MESSE will run from 13 to 17 April 2015 and feature India as its official Partner Country. HANNOVER MESSE 2015 will comprise ten flagship fairs: Industrial Automation - Motion, Drive & Automation (MDA) - Energy - Wind - MobiliTec - Digital Factory - ComVac - Industrial Supply - Surface Technology - Research & Technology. The upcoming event will place a strong emphasis on Industrial Automation and IT, Power Transmission and control, Energy and Environmental Technologies, Industrial Subcontracting, Production Engineering and Services and Research & Development. "Is my organization ready for the fourth industrial revolution? That's the big question that CEOs and plant managers are currently asking themselves," remarked Dr. Jochen Köckler, Member of the Managing Board at Deutsche Messe. The fourth industrial revolution - aka Industie 4.0 - will bring major change to energy systems and industrial production models. In factories, there will be a shift away from mass production as customers increasingly demand customized products - albeit at the same low prices they currently enjoy for mass-produced goods. And energy grids will need to become smarter so that they can optimally balance and deploy available power, gas and heat capacity from a wide range of sources. The answer to these challenges is Integrated Industry - the intelligent digital networking and integration of industrial systems and processes. 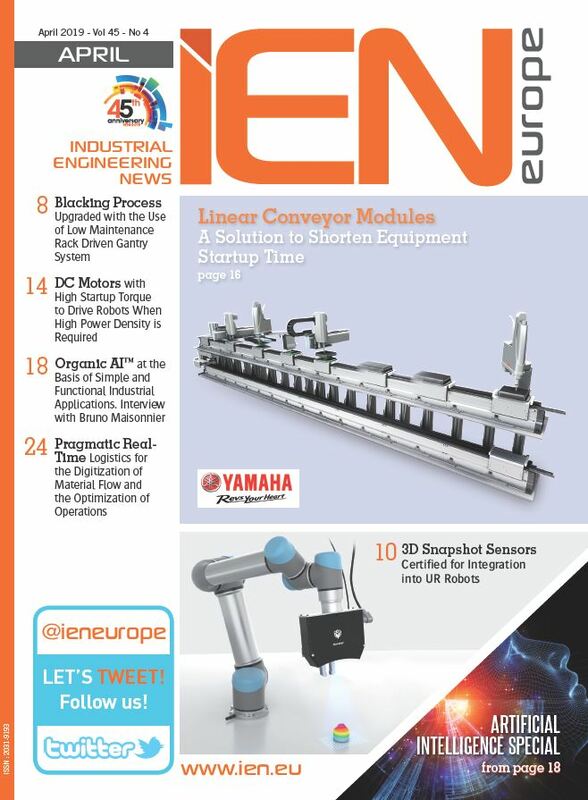 Integrated Industry is about enabling machines and workpieces to communicate with one another. This, in turn, will allow entire production lines to autonomously and dynamically re-configure themselves, thereby rendering small-batch and one-off production in large-scale plants commercially viable. 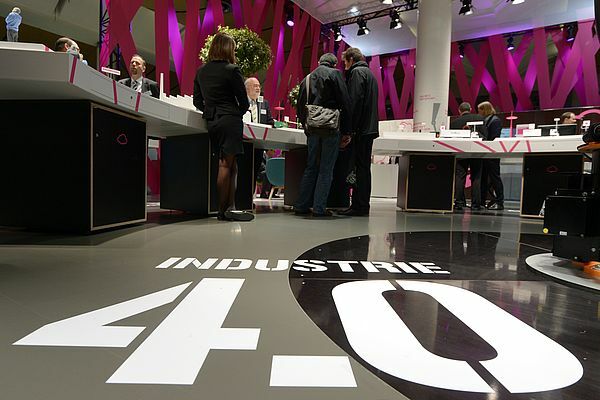 Dr. Köckler: "Industry is in the early stages of a revolution known as Industrie 4.0. It's a phenomenon that has skyrocketed to the top of the agenda in industrial thinking over the past two years. Meanwhile, there is an enormous information vacuum, and most companies still don't know what they need to do in order to be ready for Industrie 4.0. What they need to do, of course, is form close networks with all stakeholders involved in their production processes. 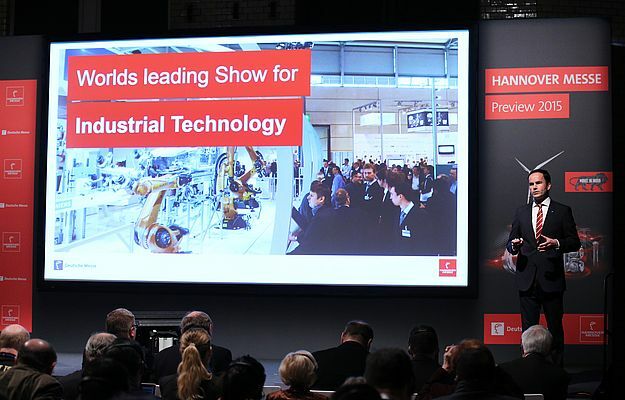 HANNOVER MESSE 2015, with its lead theme of 'Integrated Industry - Join the Network! ', will show them how."